The function of activity tracker is not completely implemented on the Spartan Ultra. It counts the number of steps, but that’s all. And yet, this data is not transferred to Movescount and so it is not possible to see a progression in time. While we have all with the Fenix 3: number of steps, distance, calories burned and even track the sleep. It is possible to track statistics on 7 days on the watch and on longer term on Garmin Connect. On the site, you can either manually set a daily goal, or use the self-adjustment. With the self-adjustment system, Garmin Connect will slightly change your goal the next day depending on your progress from the day. If you have reached your goal, the goal of the future will be higher. Otherwise, it will be reduced. Then you have the ability to enable or disable an alert of inactivity (which will alert you after 1 hour of inactivity). At the level of the accessories, the heart rate of Suunto belt can be used in water. She does not watch live heart rate data, but they are synchronized at the end of your swim session. The same thing exists at Garmin, but it takes a specific (HRM – sorting or HRM-SWIM) belt. A little trouble with the Spartan Ultra is that you can pair an accessory of each type (1 sensor cardio, 1 sensor, 1 bike, 1 sensor power bike cadence sensor). It can cause problems to the fades that use several bikes with different sensors or runners who sometimes use the power sensor Stryd in the form of a heart rate belt and sometimes a classic heart rate belt. 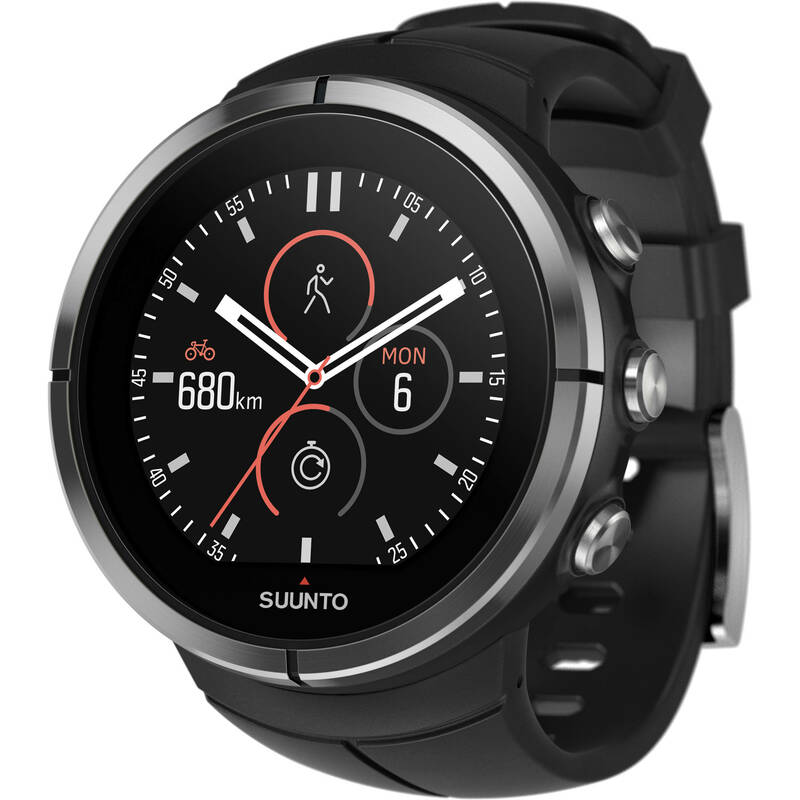 Finally, the Fenix 3 HR has a cardio optical sensor, while Suunto does not provide out of version of the Spartan Ultra with an optical sensor (it is the Spartan Sport which in will have a version that will be released in December). For now, the Spartan Ultra synchronization only works with iOS, yet with Android. In General, Garmin Connect is much more complete than Suunto Movescount. And it is even more true for applications. More complete but more complex suddenly. You can see a lot of statistics on various thematic displays. But Garmin app also offers more options to configure the watch, while he takes a PC connection to make changes on the Spartan Ultra. Movescount has still 2 unique features: the Suunto Movies and Heat maps. With the first, you can create a film which traces the route of your race, crashed data on your session (fastest km, heart rate, etc.) and photos that you have taken along the course. On the other hand, the heat maps represent the traces of more than 100 millions of moves of the database of Suunto. By using filters, you can view the routes the borrowed profiles the different sports worldwide, around you or your place of holiday. Frankly, it’s an interesting and useful tool for your course. Big improvements with these 4 updates. The sport modes can be customized. That is, you can change the page layout screens and data which are displayed for your convenience. But we cannot yet create modes athletes personally. Good frankly, with hundreds of available sport modes, you really have very special needs. New opening new possibilities will happen with the update of October 19 Movescount: progress for training and analysis tools. The heat maps were the beginning of the use of the big data, pulling moves of the database of Suunto’s 100 million profit. The new tools introduced with this update will be the second step. The idea is to have a share of the analytical tools of your training and the results of your training in the long term. For example, to see the evolution of your personal best on 10km of running on 1 month, 6 months or 5 years. And on the other hand, view training of athletes who have already achieved your goal. For example, you want to go below 3:30 Marathon? You can see how are trained athletes who have already run a marathon in less than 3 h 30: number of sessions per week, duration, intensity, types of sport. The idea of offering more tools to progress is not new. 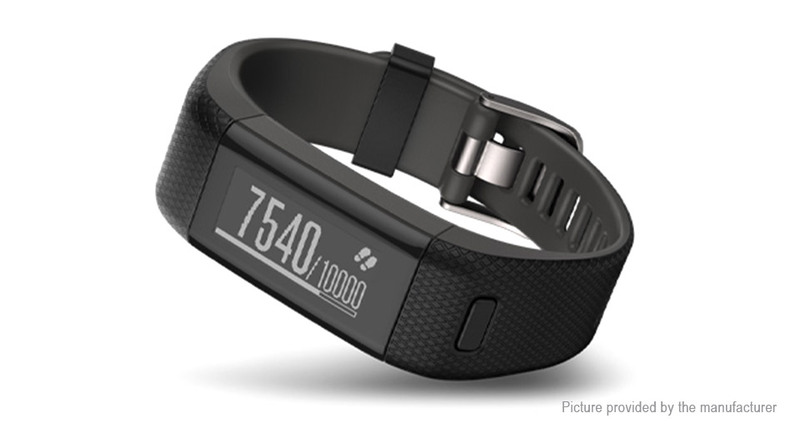 Garmin has opted for sensors and advanced dynamics, Suunto running opts for big analysis data. I have not yet used these new tools of Suunto, but I think that approach can be more productive than Garmin. Once you know your contact time on the ground, you do what to improve? As I was introduced to him, these tools Suunto can really translate into adaptation of your workouts and your performance. Interesting additions on the Spartan Ultra reviewed by InternetSailors.com, notably for use outdoor by improving weather forecasting and navigation features. Some features to the practice, already found on the Fenix 3, also arrive. The route elevation profile passes the vertical Ambit3 the Spartan Ultra and features for training are finally complete and viewable directly on the watch (without the need to connect to the app or web site). Oh, we can say that the Spartan Ultra is now the best GPS watch. Better than the Fenix 3. Fenix 3 still has a few features that do not appear on the Spartan Ultra, as music of the smartphone control, the function ‘find my phone’ but good, these are ancillary functions unrelated to the sport. The idea of this article’s to allow you to choose between the Spartan Ultra and Fenix 3 knowing what will happen in the next 6 months. The Fenix 3 is a well-oiled, exit early 2015 Watch (early 2016 for the Fenix 3 HR) and who will know more setbacks or bug. The Spartan Ultra has a huge potential, share the features of its hardware that can last much longer and receive many updates. But there is still a last parameter: Fenix 4. In my opinion, she should be out early 2017 (I put on an announcement at the CES in Las Vegas). What makes the new Fenix 4, with its good and bad sides (new features / bugs) will be announced at about the moment when the Spartan Ultra becomes better than the Fenix 3. If you opt for the Ultra Spartan, you buy promises of Suunto, without guarantee on the timetable. If you don’t have a big goal by late 2016, it is a good option to build on a good watch (particularly at the level of GPS accuracy) for 2017. Or because you are a fan of Suunto, you love the brand and you already have all your historical data in Movescount (in this case, you can still use your Ambit3 when it is necessary). If you need a fully operational, because you have a goal in a few weeks or watch all simply because you don’t want to bother you, Fenix 3 is the most rational choice.